This is the one! 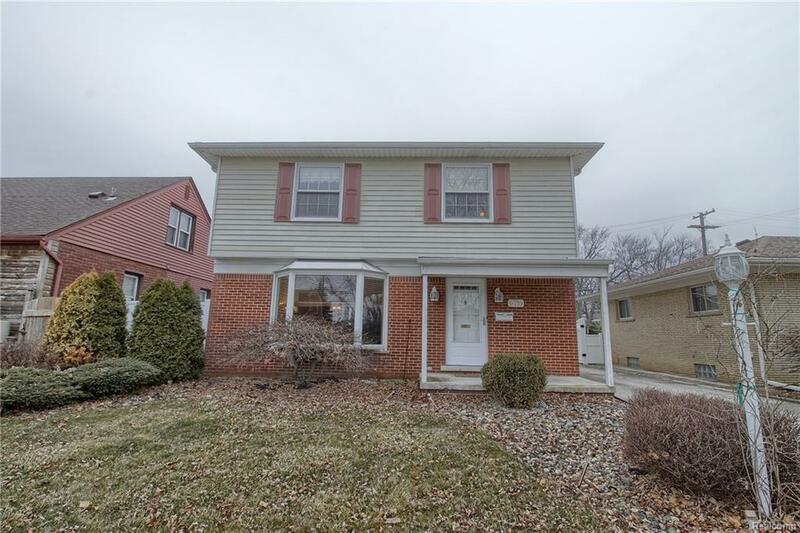 The perfect 3 bedroom colonial. *Large living room open to the dining room with a sliding glass door *Peninsula counter into beautiful kitchen with glass door cabinetry over peninsula cabinets *finished basement *spacious second floor with three bedrooms *back yard with newer vinyl fencing *2 car garage *Newer Roof * *Newer Furnace *Come see this wonderful home!